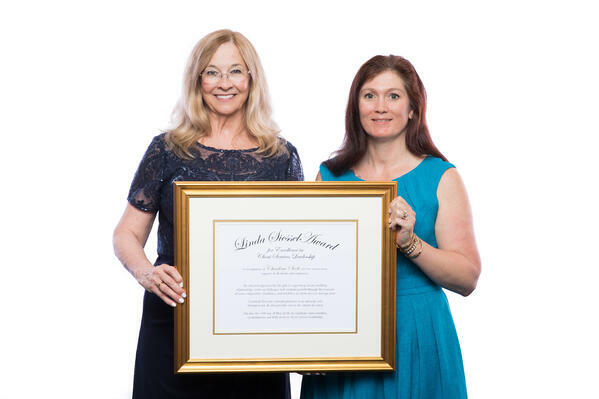 On Saturday, May 19, BAYADA Home Health Care Client Services Manager Charlene Scott, who works in the company's Media, PA home health office, was recognized as the recipient of the prestigious Linda Siessel Award for Excellence in Client Services Leadership. 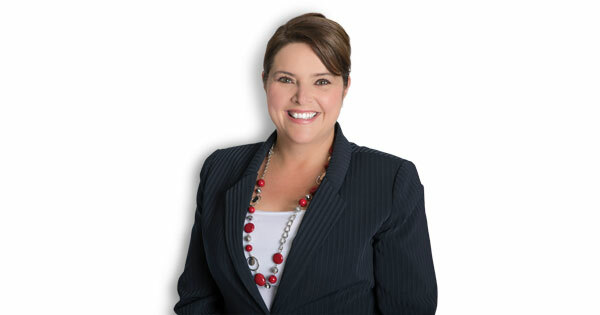 Scott was recognized for her unwavering support of BAYADA clients and the skilled professionals who care for them. 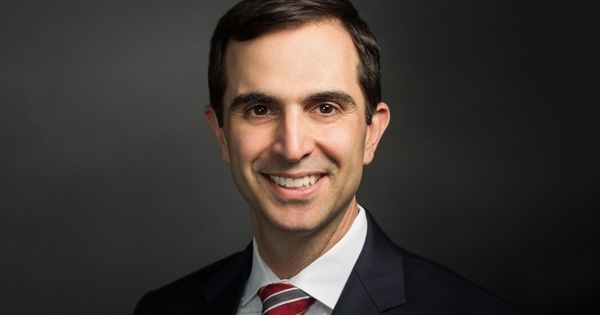 John M. Saroyan, MD, FAAP, FAAHPM, HMDCB, medical director for BAYADA Hospice in Vermont and New Hampshire, was among five physicians recently awarded with the prestigious 2018 Hastings Center Cunniff-Dixon Physician Award. 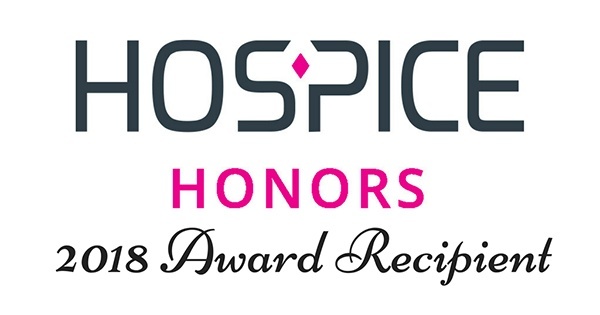 Dr. Saroyan was recognized for his expertise in pediatric palliative care and hospice care, and commended for helping patients of all ages and their families make end-of-life decisions that align with their values. 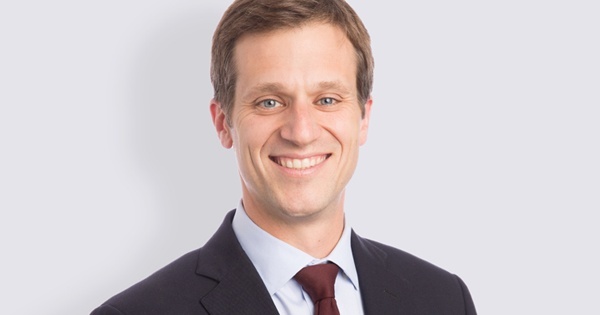 The award was created by the Cunniff-Dixon Foundation, whose mission is to enrich the relationship of doctors and patients who are near the end of life. 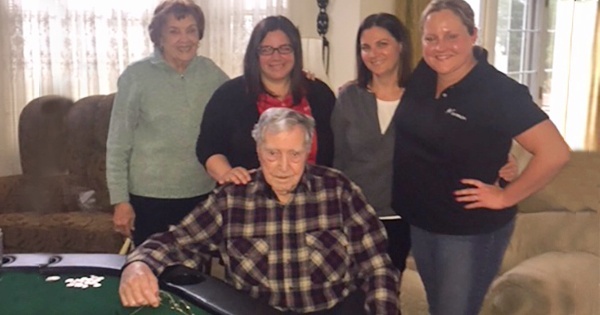 Whenever Julie Shindel, MSW would visit her 94-year-old patient Donald Murtagh to provide BAYADA Hospice services, she’d walk in and find him playing video poker on his computer. Inevitably he’d have to stop playing to talk to Julie, but you could tell he didn’t want to. When Julie did her standard “life review” with Mr. Murtagh, a resident of Landenberg, PA, only then did she realize that poker meant a whole lot more to him than just a pastime. The life review is at the center of BAYADA Hospice services; it’s their way to help patients prepare for a peaceful end of life by exploring what goals and experiences are most important to them, what can bring them the most joy now, and what personal relationships may need some time and care to make sure that nothing important goes left unsaid. Then the BAYADA Hospice team supports the patient in making their wishes come true. 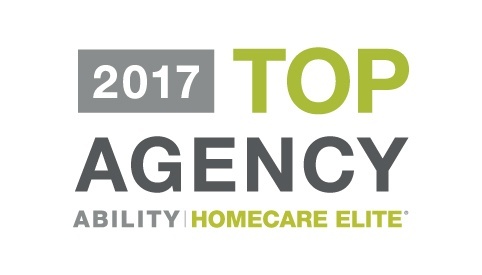 BAYADA Home Health Care has been included in the 2017 HomeCare Elite®, a recognition of the top-performing home health agencies in the United States. 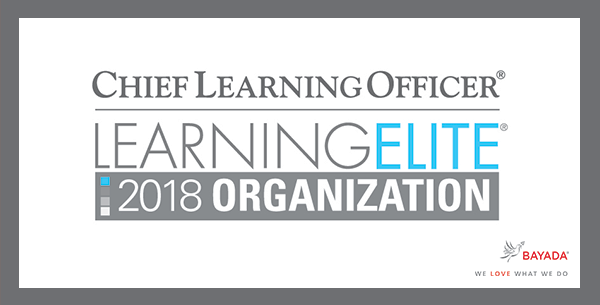 The ranking is developed by ABILITY® Network, a leading information technology company helping providers and payers simplify the administrative and clinical complexities of healthcare; and sponsored by DecisionHealth, publisher of Home Health Line and the Complete Home Health ICD-10-CM Diagnosis Coding Manual. 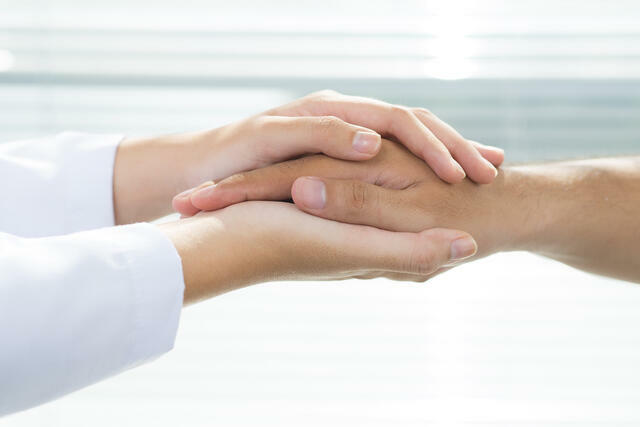 Jennifer Sheets, RN, MSN, CCRN, Chief Clinical Officer for BAYADA Home Health Care, was named a finalist for the Healthcare Hero Award by NJBIZ, the premier business news publication in New Jersey. The awards ceremony was held on Tuesday, June 20 in Somerset, NJ.